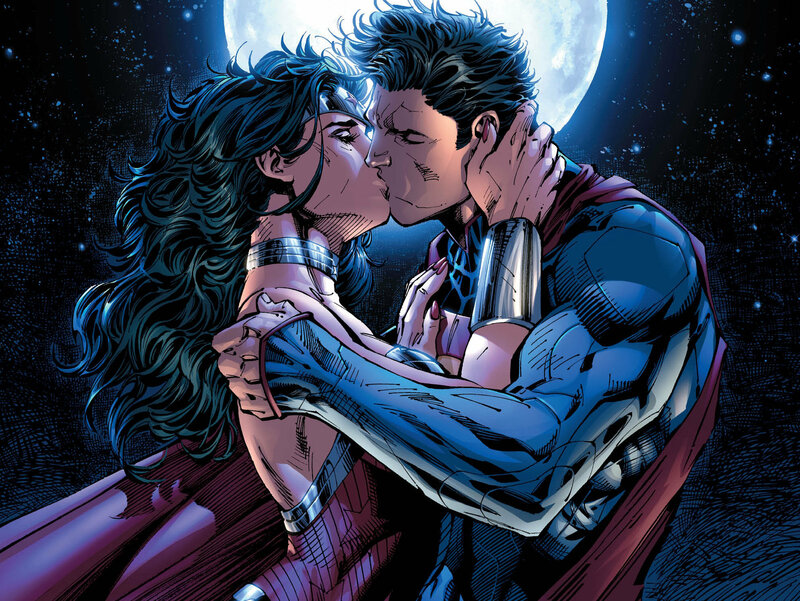 I’ve been silent since the DC film announcement was made at Comic Con last year for good reason. 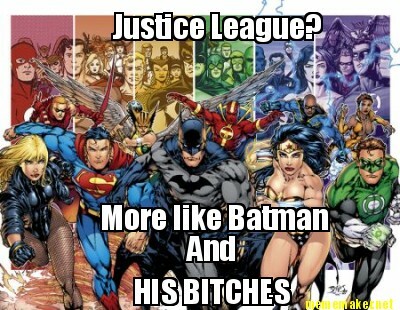 Batman is the most overrated and overexposed character ever. I can’t take the whole Dark Knight thing seriously anymore because it’s become a parody in itself. Find Brave and the Bold to be more tolerable. Supporting cast like Barbara Gordon, Leslie Thompkins, Commissioner Gordon, etc to be more interesting personalities which makes me kinda look forward to that Gotham series on Fox (how did they pull that deal?). Richard Grayson aka Nightwing (Secret Agent now…ugh) is a much better personality then Bruce Wayne because he’s not paranoid nor over-obsessive which leads into this bigger problem. 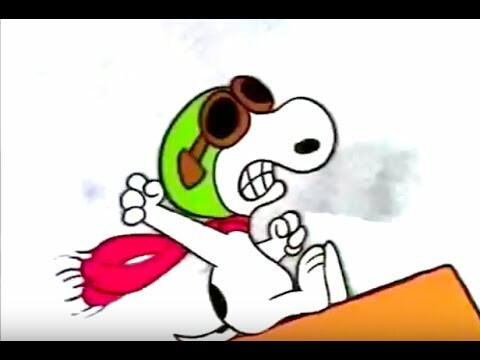 Ben Affleck casted in the role of Dork Knight is going to be The Red Barren that shoots the Flying Ace out of the sky. He acted bored through-out that overrated film, Argo honestly. Maybe the exhaustion pulling double-duty directing/acting got to him like Leonard Nimoy described his sixth experience wretching aswell as painful in-the-making of Star Trek IV: The Voyage Home. Ego will probably go to Affleck’s head since his Oscar win for said movie similar to Hally Berry’s swollen cranium had in destroying a franchise besides it being Wolverine-centric everytime (which is still going). Frank Fuller (Miller) being involved dare to confess another punch-to-the-gut. Every man is a psychopath with every woman being a whore in his tiny little mind. That is our hope. With the right script, that could be viable. The world is ready for her. Gal Gadot (Fast & Furious) has been used for eyecandy from what I’ve seen. She also constantly licks her lips similar to Kristen Stewart’s open mouth. I’d like to believe that’s not her fault it’s mediocre filmmakers telling her to do that. Severely dreading she’ll have the hots for The Caped Crusader like she did in JLU that isn’t much better then the Man of Tomorrow being the rebound boyfriend from her true friend/lover, Steve Trevor. Jeremy Irons (The Lion King) selected for Alfred Pennyworth to carry on from Sir Michael Caine occured the one good thing to come out of this mess but then Michael Cera’s clone picked for Lex Luthor just shows (in their narrow mind) rehashing another on-screen Superman villian. There’s still a ton of other adversaries that haven’t been used outside the comics or television proving this realization that they’re afraid to take chances with using different rogues. BRAINIAC DAMNIT. The production president of Warner Brothers, Greg Silverman told The Wall Street Journal, Zack Snyder will also helm Bat-God: Backdoor Spinoffs for the 2017 release. It will be a further expansion of this universe. Superman vs. Batman will lead into Justice League. Watchmen proved he can balance an ensemble so I-for-one don’t doubt Snyder’s abilites. However the studio are the ones calling-the-shots cause that worked so well in the past. It’s the cynical guy…instead of the Big Blue Boyscout being the first that inspires the other heroes in the DC Universe to come out into the open. “Why not continue the tread by having Fuller’s grumpy-old schizophrenic”, since Dork Knight Declines’ existence to advertise pro-fascism. It ends with Clark conforming completely going against what the first setup or what the Last Son of Krypton is supposed to represent after he gets the infamous beatdown. Unlike Steve Rogers/Captain America who didn’t submit to that ludacrous philosophy in Winter Soldier. Or starts with Supes alrighty a government tool with the JLA either by this time/becoming instruments. That other film is clearly going to be based on The New 52 verison (more shameless plugging like Green Lantern‘s credit-ad) with the inclusion of past-Teen Titans’ member, Victor Stone alias Cyborg. Justice League: War embodied everything I hate about Dan DiDio’s overstaying welcome. A rotten Billy Batson for no explained reason is worthy of the powers of The Old Wizard, Shazam (the alter-ego’s name now). Found Barry Allen/The Flash going fan-boy on you-know-who insulting. A Scarlet Speedster feature doesn’t seem possible anymore since their wait-and-see (cause they’re scared) policy is to see how well upcoming The CW pilot does in the ratings.